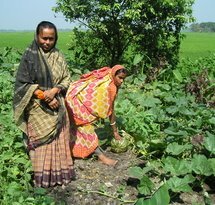 In large parts of the world, people depend directly on the water and land around them for their livelihoods. 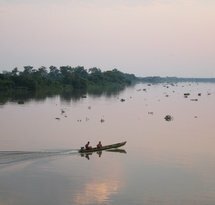 Deforestation, mining, large-scale agriculture, and dams and other infrastructural projects have a serious impact on the quality and availability of land and water, which in turn affects the living environments of local communities. 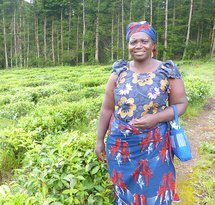 Both ENDS helps these communities to become involved in decisions affecting their living environments and promotes fair and sustainable methods of using and managing land and water. Through their close relationship with their living environments, local communities often know best how to use and manage land, water and forests sustainably. They use natural resources without depleting them and pass the knowledge and practices they have accumulated over many years on to the next generation. Both ENDS supports and promotes these local methods of land and water management to offset unsustainable, large-scale projects imposed from outside. 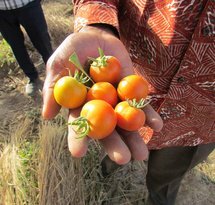 Examples of such local methods include food forests, participatory forms of land-use planning and water management, and farmer-managed natural regeneration, a way of regenerating areas suffering from drought. 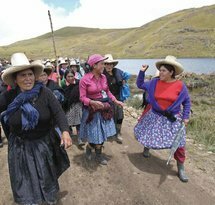 In addition, we support communities that are losing access to and control over their land and water. We help them to engage in dialogue with companies, banks and government authorities whose projects have a direct impact on their living environments. We also inform local people of their rights and the opportunities to lodge objections to these projects at national or international courts or through other complaints mechanisms. In the Netherlands and at international level, we lobby for policies that promote sustainable land and water management and prevent negative impacts. We engage in dialogue with the Dutch government on its water, land, climate, trade and investment policies and call on development banks to improve their sustainability and human rights policies. We ensure that the voices of Southern civil society organisations are heard in international platforms like the UNCCD and the Round Table on Sustainable Palm Oil (RSPO) and that human rights, especially those of women and indigenous peoples, are respected. 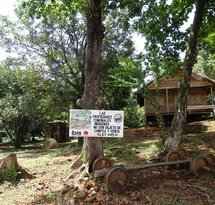 Rich Forests promotes a sustainable and future-proof production system and supports, among other things, the transformation of degraded land into food forests. 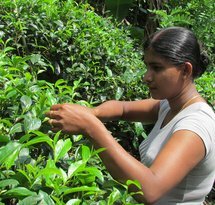 With this, people provide for their livelihood, increase their income and at the same time restore soil and biodiversity. 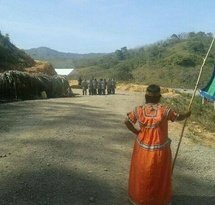 Indigenous Hondurans are resisting the construction of the Agua Zarca hydrodam. 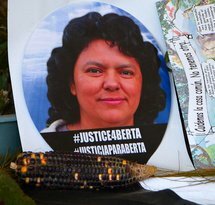 Their fight has cost several lives, including that of Berta Cáceres. After considerable public pressure, Dutch development bank FMO withdrew from the project. 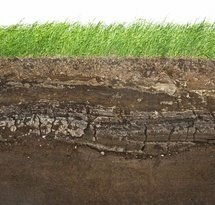 Soil health is of great importance for both ecosystems and agricultural and food-production systems. Both ENDS promotes sustainable land use and fair land governance, this way contributing to better soil health.